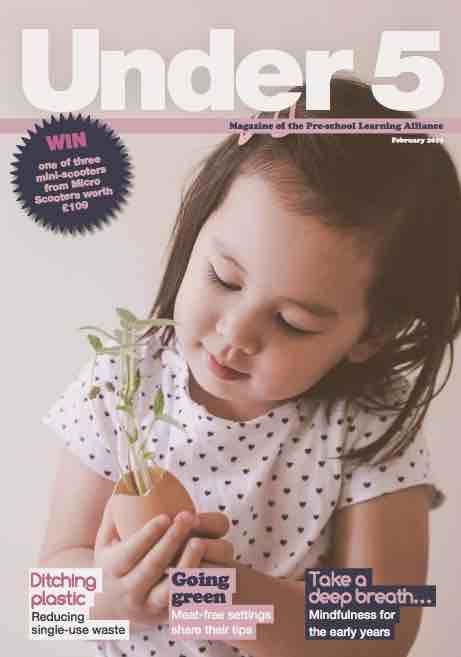 Under 5, the official magazine of the Alliance, is one of the most trusted and respected sources of information and advice for the early years community. Alliance members receive 10 issues of Under 5 annually as part of their membership, and can purchase additional subscriptions for £20 a year. 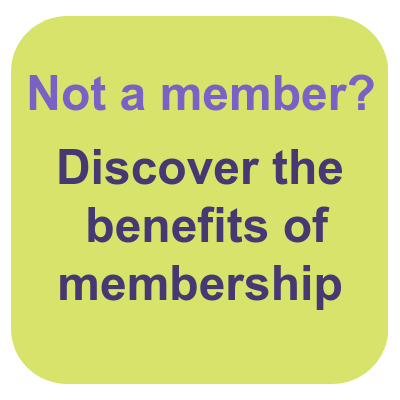 Subscriptions for non-members are just £28.57 per year. 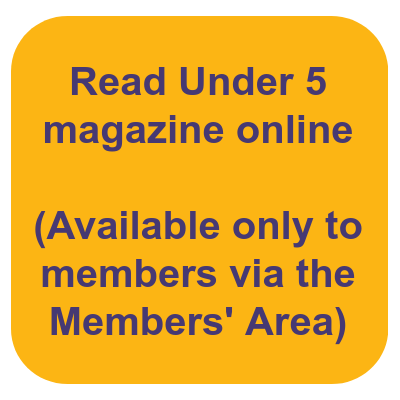 If you haven't received your copy of Under 5 contact the membership team to ensure we have the correct contact details for you. 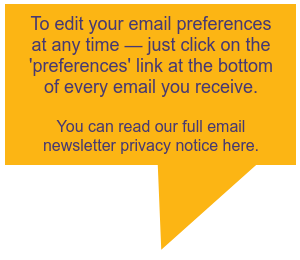 For sector news, offers, resources and more sign up to the Under 5 newsletter for free using the form below. 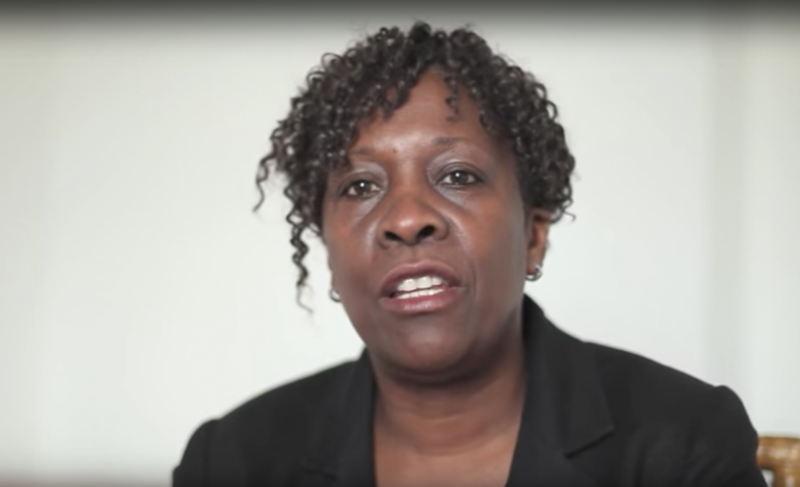 Read by more than 60,000 early years practitioners, Under 5 is recognised as a market leader, delivering consistently high-quality editorial on key early years news and developments.